Name me one thing in sport that is more definitive than the KO in boxing? Sure, a last-minute score in a football, baseball, basketball match can define a game but there is usually one last chance for the opposition to mount a final charge (and there is always the next match and the next season etc. etc). A tiebreak in a tennis match, an athlete winning by a photo finish, a putt on the last green – exciting yes – definitive – not in my book, but then again, as a boxing fanatic I’m blinded by bias. The KO is everything. Clarity, truth, finality. It can happen at any time. And context can elevate a KO from a thing of brutal wonder to something that can reverberate around the world. Context brings the backstory of a fighter, the rise and fall of a career, the ebb and flow of a fight, all can be punctuated, blown apart, saved, rewritten within half a second. You don’t get that in golf. For Naoya Inoue last Saturday night, the KO didn’t happen at any time, it happened within 70 seconds. His sweet yet savage right hand served to not only render Juan Carlos Payano immediately unconscious, it also served to announce Inoue’s name on the world stage. And what a statement it was from the young Japanese “Here I am. I’m coming for you all and I’m going to take everything”. The context of Inoue’s stunning performance makes the punch even more thrilling. Inoue’s march towards the World Boxing Super Series Bantamweight title offers the opportunity to capture 3 world title belts. Standing defiantly in his way are three more rising stars who are all supremely confident that they too are the future kings of the lower weight ranks. The all-action WBO titleholder Zolani Tete will try to brush aside the decorated amateur Mikhail Aloyan en route to the semi-finals. Much-fancied Puerto Rican IBF champ Emmanuel Rodriguez will look to dispatch Jason Moloney whilst the hugely popular WBA belt holder, Belfast’s Ryan Burnett, will seek to make short work of the great Nonito Donaire. The irrepressible Steve Bunce heralded this quartet of bantamweights as the best mini-tournament in any weight division. I agree. With due respect to Aloyan, Moloney and Donaire, any of them gate-crashing this party would be a huge upset. 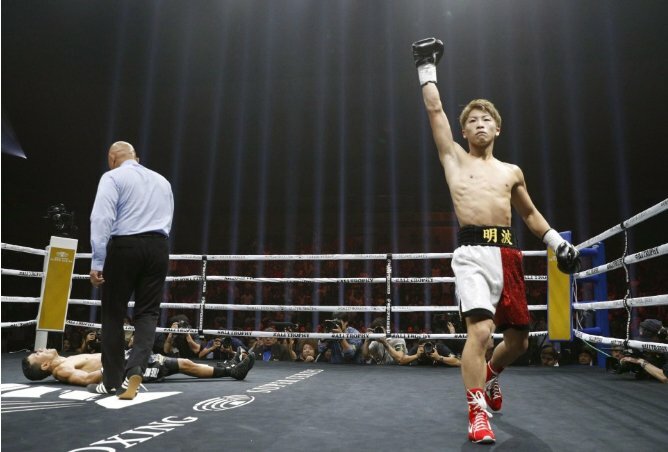 On Saturday, Inoue set the bar for his peers – a potential KO of the year in the first round. Follow that, boys. Last man standing in this Super Series will walk away with three belts and could well top the P4P rankings in 12 months’ time. 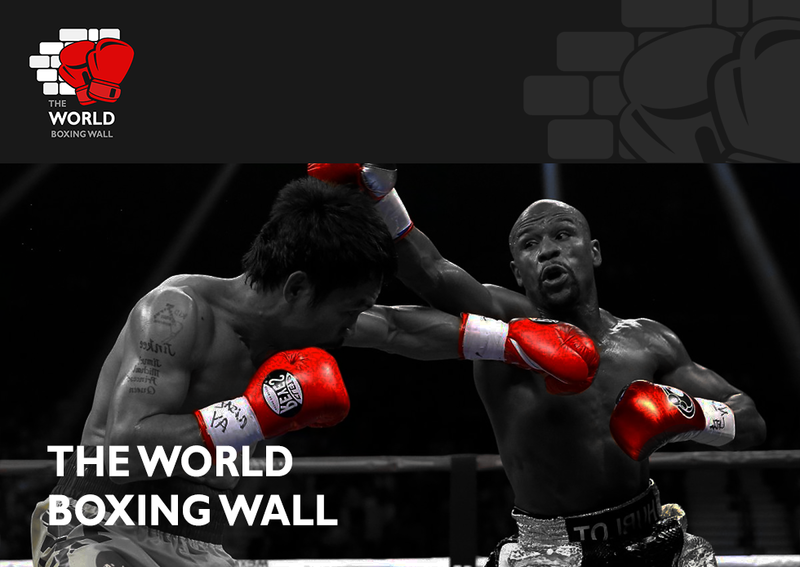 Set your watches boxing fans – 13th October (Tete), 20th October (Rodriguez), 3rd November (Burnett). The giants of the bantamweight division are on the march. Praise be for the World Boxing Super Series. Praise be for the KO.